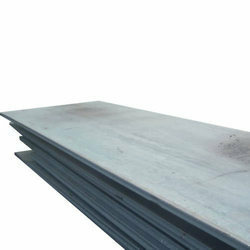 Providing you the best range of steel heavy plate, high tensile steel plate, sailma steel plate, hr plate, hot rolled steel plate and mild steel plate with effective & timely delivery. 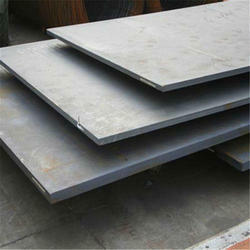 We are offering Steel Heavy Plate to our clients. 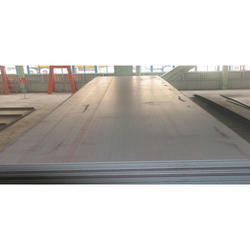 We are offering High Tensile Steel Plate to our clients. 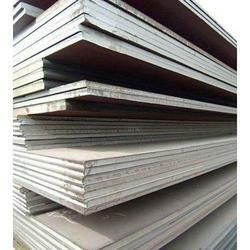 We at Anand Steel Enterprises are dealers of high quality Sailma plate used in various industries. 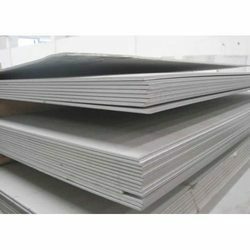 We ensure best price and quality assurance to our customers as this materials are directly precured by prominent manufacturers as Steel Authority of India (SAIL), Jindal Steel Works (JSW), and other top indian manufactures and then also stored in fully devoloped warehouse to just JUST IN TIME delivery and ready availablity of materials. 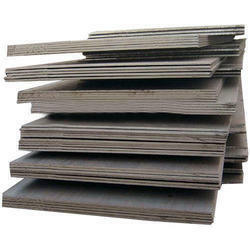 We are offering HR Plate to our clients. 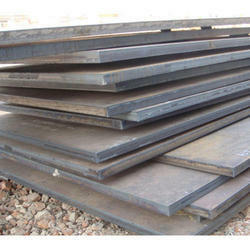 We are offering Hot Rolled Steel Plate to our clients. 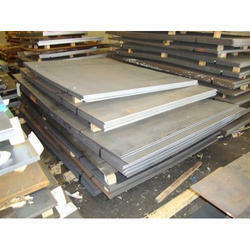 We are offering Mild Steel Plate to our clients. 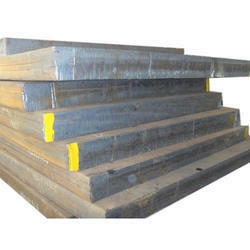 We are offering PM Plate to our clients. 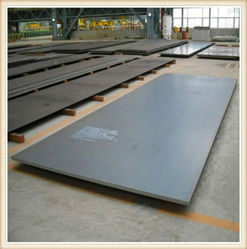 We are offering Boiler Steel Plate to our clients. 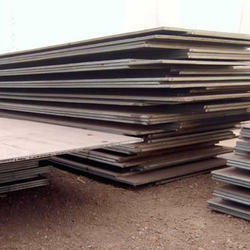 We are offering Metal Plate to our clients. 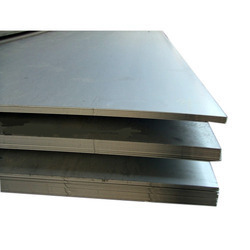 We are offering Hot Rolled Plate to our clients.